Located in Moorea, 26 km from Papeete, Poerani Moorea features air-conditioned rooms with free WiFi throughout the property. Free private parking is available on site. A TV is featured. Some rooms have a seating area to relax in after a busy day. Certain rooms feature views of the sea or garden. Rooms have a private bathroom. For your comfort, you will find free toiletries and a hairdryer. There is a tour desk at the property. Guest will share the accommodation with 3 dogs and 2 cats that live on site. 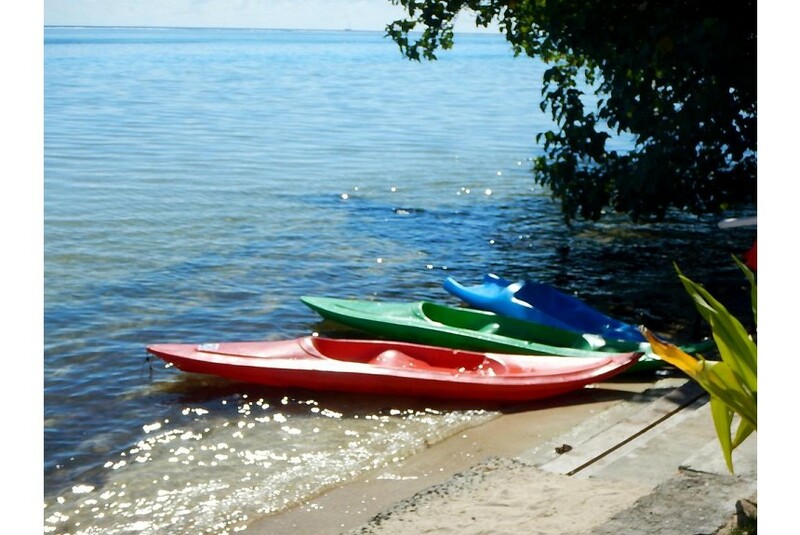 This hotel has a private beach area and free use of bicycles and car hire are available. Guests can enjoy various activities in the surroundings, including golfing, snorkelling and diving. The nearest airport is Temae Airport, 4 km from Poerani Moorea.